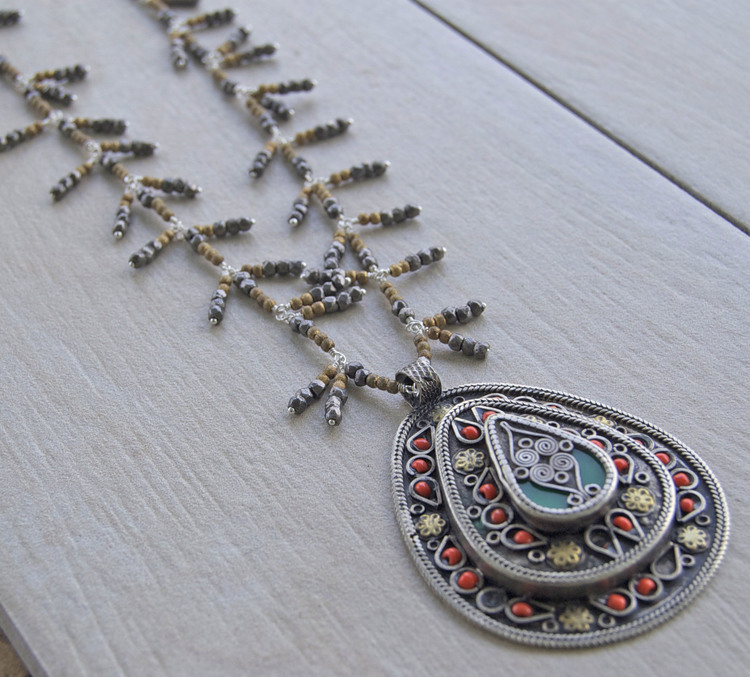 Last week I announcement resliced by Jordan’s Handmade for the Holidays Blog Hop. Today is my day! I’m so excited to share with you my favorite handmade tutorial as well as some of my favorite handmade businesses. If you are in the Columbia area, I give you a couple local events you can attend to purchase handmade gifts this holiday season. I have spent a lot of time in the craft room lately, preparing for the holidays. Today, I would like to share with you an easy wreath you can create for your home or a gift for someone this holiday season. This tutorial is from Chic’n Scratch and it was created at Halloween. I used this tutorial to create holiday wreaths. I loved making this wreath and made a couple of them. I overlapped my paper a little more than the video showed and I also used a hot glue gun to adhere my paper on the wreath. This allowed the wreath to be stronger than if I just used a craft adhesive. I absolutely LOVE their plush designs! 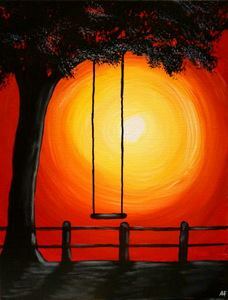 Grapes and Gallery – This might be a little off the beaten trail for a “handmade business” but Grapes and Gallery is a local shop where you can “explore your inner artist” and create your very own painting. You can paint with an artist guiding you on a specific painting or you can “do your own thing” by painting what you want on Saturday mornings. Are you in Columbia, SC and want to see some great handmade items in person? Here are a couple of events I love! 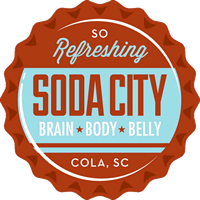 Soda City – This market is every Saturday from 9:00-1:00. It’s open year round so you never have to be without something to do on Saturday morning. The vendors vary from local farmers to handmade items, baked goods to vintage fashion. If you can’t make it to Soda City on Saturdays, stop in to Nest Monday through Friday. Nest is Soda City’s artisan store front on Main Street. 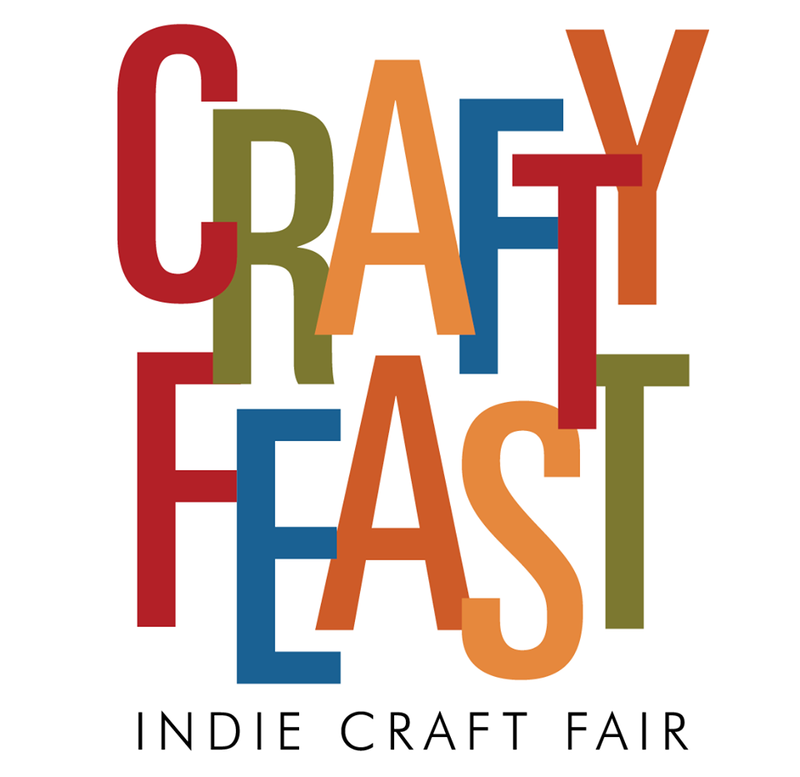 Crafty Feast – is a 100% handmade, juried, independent craft fair in Columbia, SC. Their goal is to bring unique and funky crafts from around the region in a 1 day festival format. This is my favorite craft fair of the year. I’m usually a vendor at this event but decided to take this year off to be a customer. This year Crafty Feast is December 14 from 12-6pm at the Columbia Convention Center. Admission is only $2! Continue to support handmade businesses by following Columbia’s Etsy Market Team on Facebook where you’ll stay in the loop with upcoming events and all things crafty in Columbia.